 cloudycoconut: My Top 5 Favourite Lipsticks! This is a really pretty everyday shade. It's a medium toned brownish pink colour, which is a prefect neutral shade to wear with a variety of makeup looks. 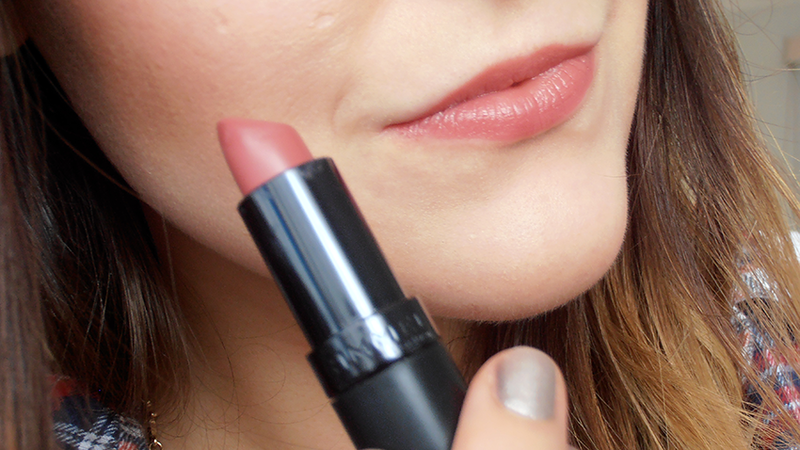 This lipstick is really smooth and creamy to apply while still being long wearing. The only think I don't like about this lipstick is the smell, but it's not too noticeable once its applied. This is my absolute favourite pink lipstick. A lot of light pink lipsticks make my skin look really washed out, but this one has warm undertones and isn't too light, so it brightens up my complexion instead of making it look dull. Like all MAC lipsticks it has a delicious vanilla scent. This is a matte finish lipstick, which is my favourite type of finish. It is really nice and smooth to apply and very long lasting. 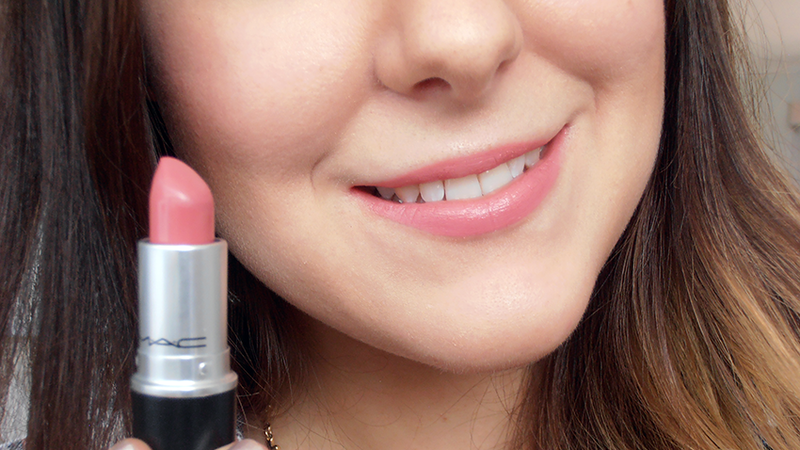 This is my favourite lipstick for Spring/Summer! 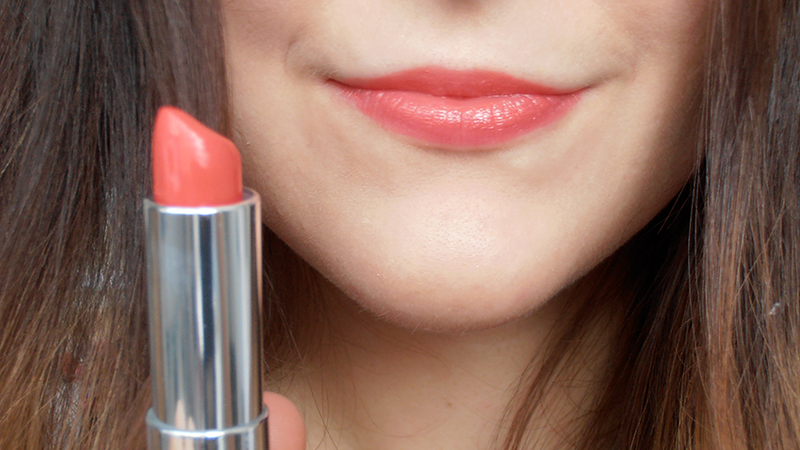 Such a pretty orangey pink coral colour, which I think is flattering on so many different skin tones. This lipstick is super smooth to apply and has a more creamy finish on the lips. I love wearing this lipstick with neutral eye makeup and dewy skin with a similar toned blush. This is my all time favourite red lipstick. It's the perfect shade for my skin tone and I love using this one for parties and other special occasions. 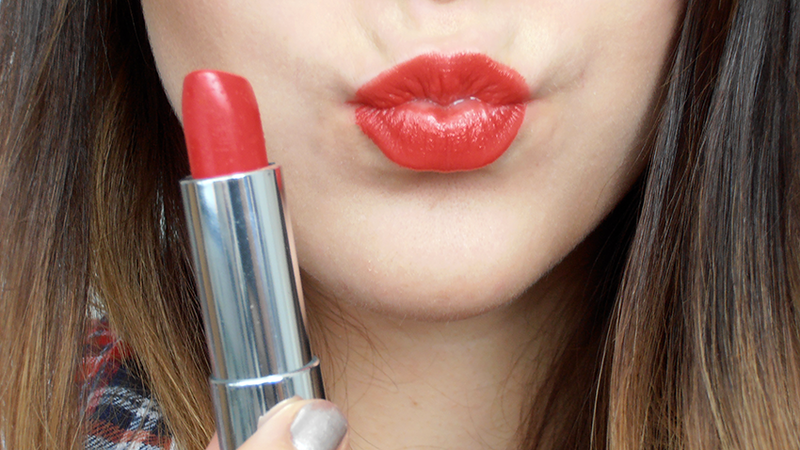 I don't know about you guys, but I always feel more glamorous when I'm wearing red lipstick! This one has more of a warm undertone, and like all Colorsensational lipsticks it is really smooth and creamy. 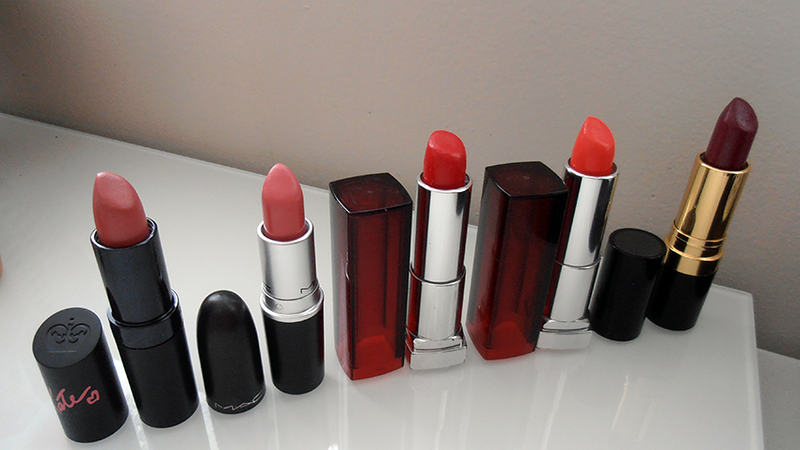 These lipsticks smell reeeally good too! This lipstick is probably one of the more daring ones I own, but it's definitely not as scary as it looks in the tube! 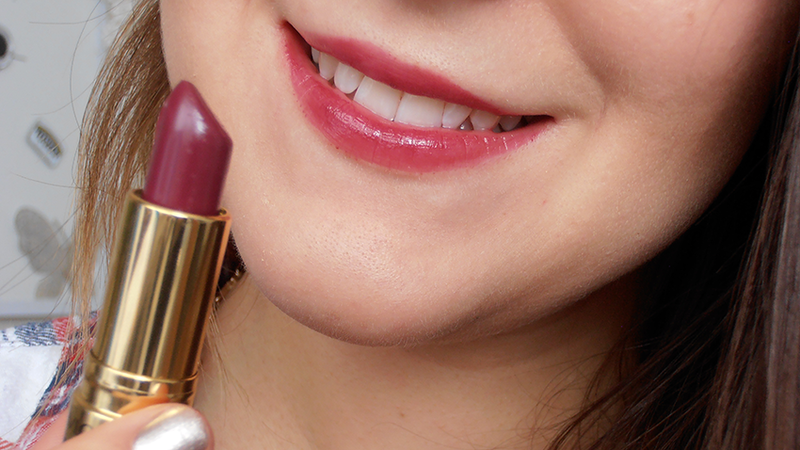 This is a really nice dark plum/berry shade, which I think is more winter appropriate but really pretty nonetheless. As you can see it applies a lot more sheer that what it looks like in the tube, I usually like to use a similar lipliner underneath to deepen the colour slightly. This lipstick has a shine finish and feels nice and moisturising on the lips.